Drake really knows how to tease just the right amount on his Instagram. On the morning of Sunday, Sept. 25, the artist otherwise known as Champagne Papi shared an image from P lease Forgive Me, his short film collaboration, announcing that the film will be premiering Sunday evening. Drizzy has been rumbling about his visual album since Aug. 15, when he shared a still on his Instagram of Swedish twins Victoria and Elizabeth Lejonhjärta looking fierce with the caption, "'PLEASE FORGIVE ME' featuring music from the album Views COMING SOON." On Aug. 26, Fader reported that Please Forgive Me would be dropped Sept. 30, but apparently Drake has other plans — and those plans are all about an early release. But what exactly is this mysterious short film said to be dropping on Sept. 25? All that's known for sure is the person that the film is credited to, as well as a brief idea of what the visuals will look like. Drake and Anthony Mandler are credited as directors for the film. Mandler is a music video director who has worked with everyone from Rihanna to The Killers to Lenny Kravitz and back. Meanwhile, the score was handled by Drake's long-time producer and pal, Noah "40" Shebib, who has won multiple Grammys. 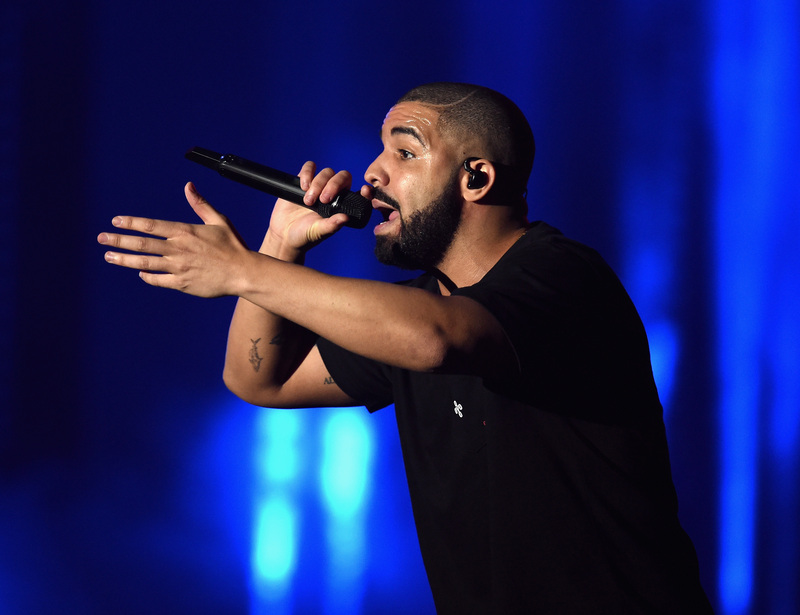 The score will reportedly feature music from Drake's latest album Views. So, in other words, fans won't want to miss out on this one, as all of these factors bode pretty well for Please Forgive Me's success. And the few stills that've been released on Drake's Instagram look amazing. From the images, it seems that fans have got a glamorous, dark short film on their hands. Where the short will premiere has not yet been announced, but Drizzy's gone the Apple Music exclusive route before, so it's likely he will do the same this time. Or maybe he'll hop on Beyoncé's visual album train and initially release Please Forgive Me exclusively on HBO. The world is his champagne-filled oyster. As for locations, Drake was spotted shooting music videos for "One Dance" and "Childs Play" in South Africa and Houston, respectively, so it's possible these spots could figure into Please Forgive Me. He released a version of "Childs Play," which showed a fight with Tyra Banks at the Cheesecake Factory, from the Houston location. I'm hopeful that fans will get more of a window into that video in Please Forgive Me, because it was amazing. On Sunday night, fans will most likely find out what it is that Drake feels so bad about doing that he requires a whole short film called Please Forgive Me. I have a feeling it will be much more in-depth than just an argument at a popular chain restaurant, but if there's more food-throwing with Tyra Banks, who could complain?